Carlsbad Jet Center has opened as a new independent FBO at McClellan-Palomar Airport (KCRQ), joining the Avfuel network. 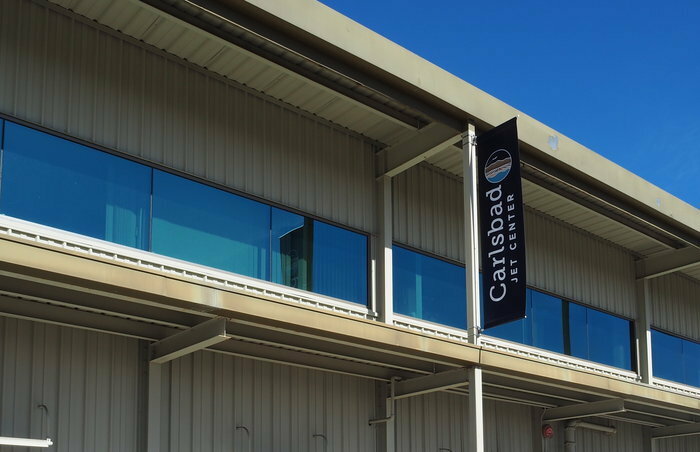 Under new ownership and management – which replaced Magellan Aviation – Carlsbad Jet Center operates under the leadership of Josh and Julia Hochberg, owners of Sonoma Jet Center (KSTS). The FBO’s management team already has a plan in place to improve the operations with NATA Safety 1st training and working toward IS-BAH certification. The FBO’s new operator also plans to finish construction on the FBO terminal itself. 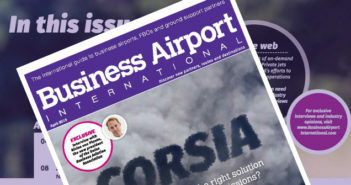 The 10,000ft² facility will offer all the modern amenities to which general aviation customers have become accustomed, including leasable office space, a conference room, a pilot lounge and passenger waiting areas. This addition will bring Carlsbad Jet Center facilities to more than 180,000ft² of hangar and office space. Josh Hochberg commented, “We’re excited to step in and lead this team. Our Carlsbad Jet Center staff has established a great rapport with many existing customers and we’re looking forward to building on that, focusing on standard-setting customer care and safety.